Our Whippet, Jack, on his 3rd birthday. very handsome - looks like he's ready to take off! I bet he is some kind of tall when standing on two legs.........beautiful shade of black!! 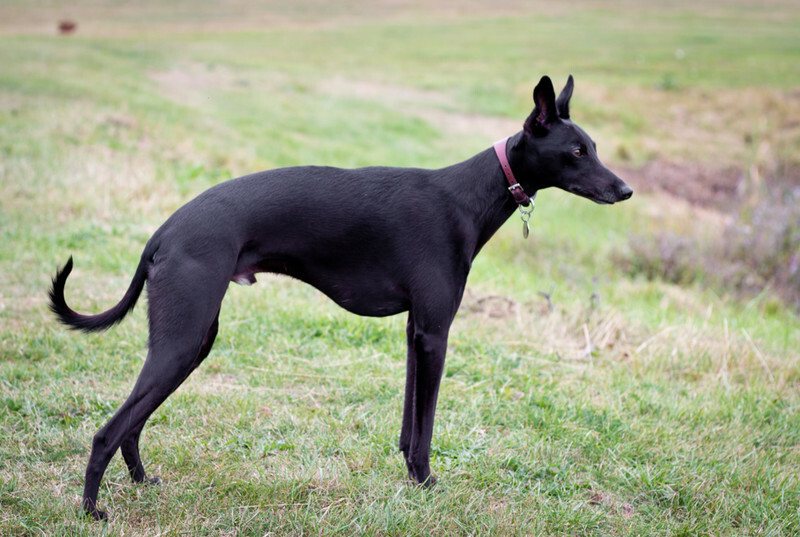 I've never heard of the "Whippett" dogs but my son says they are in the "toy" family and similar to the Greyhound! !